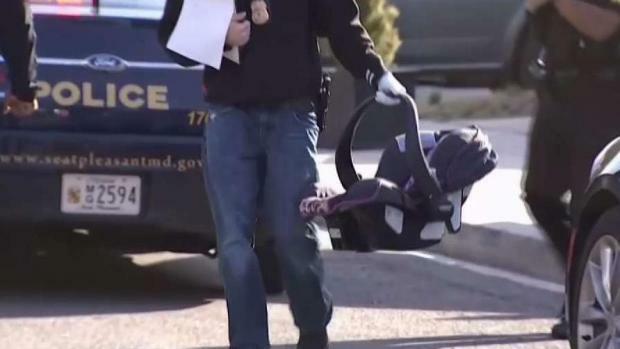 A mother left her baby unattended in an SUV as she went inside a Maryland gas station Tuesday afternoon, and the vehicle was stolen seconds later with the baby inside. 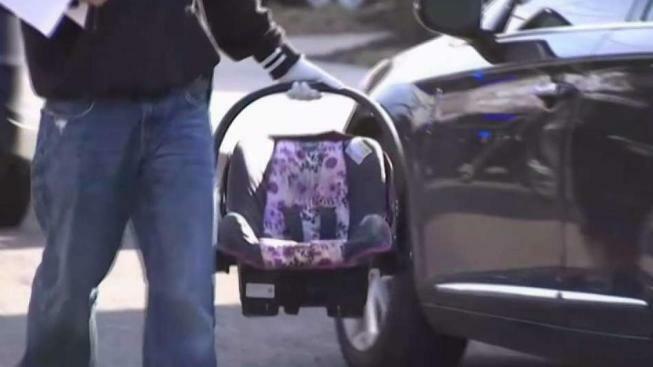 The child was found abandoned but safe about a half-mile away in D.C., but the hunt for two suspects and the stolen vehicle is ongoing, police said. Police are searching for a dark gray 2013 Chevrolet Traverse with the Maryland license plate 4CM8301. It has a "baby on board" sign. 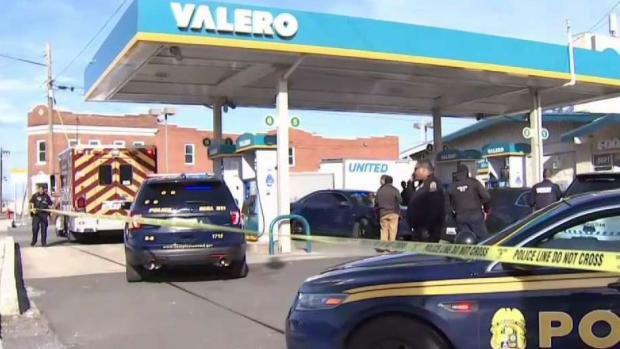 The SUV was taken from the Valero station in the 5600 block of Martin Luther King Jr. Highway, on the D.C.-Maryland border. Police were called at about 2:45 p.m. While she did, two strangers jumped into the unattended vehicle and drove off, Seat Pleasant Police Chief Devan Martin said in an update. She and the child were evaluated by medics. Anyone who sees the SUV is asked to call police.